Hi, folks! Welcome to another session of unethical tying with me, @Troutmadness. Today’s session features the diabolical tungsten egg. What makes this fly unethical, you ask? Well, she’s more gorgeous than Julia Roberts in Pretty Woman, and catches more fish than Bill Dance in the 80’s. There is also the purists who might call this fly the second coming of Satan, the first being when the San Juan was created. Like the heinous dirty worm, the tungsten egg represents a natural food source available to fish. Both spawning fish and non-spawners alike will eat eggs that are present in the water source. Spawning fish are trying to prevent competition, and non-spawners just like the taste of caviar on crackers. Before I begin explaining the step-by-step process of creating this fiendish fly, I cannot stress the importance of the rotary vise. 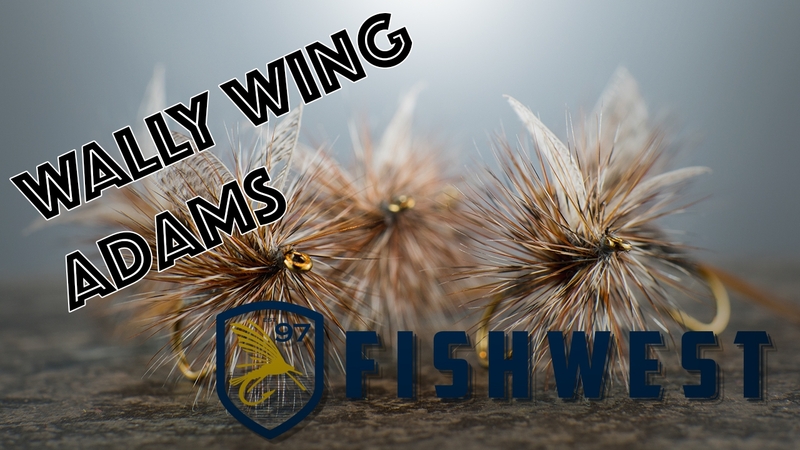 You will need to have a vise that rotates to make this fly, as centrifugal force comes into play during tying. Put the tungsten bead onto your hook, and then place the hook into the vise. 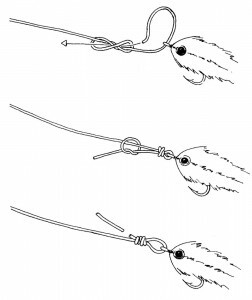 Move the bead to the back of the hook and begin tying your thread just off center of the hook. Once the thread is secured down, cut off the tag end. Position the bead beside the thread and hold it in place. Next create a thread dam on one side of the bead until it cannot move forward. Move your thread over the bead, and create a second thread dam on the opposite side of the first. This should lock the bead into the middle of the hook. Cross the thread over the bead several times to make sure the bead will not move. This also creates the illusion of a blood source within the egg. 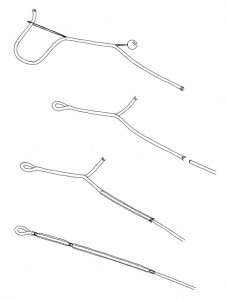 Once the bead is fully secure, whip finish and cut off your thread as close as possible. This is the tricky part. You will need to have your UV light in close proximity before you begin this step. Trust me, I’ve ruined many of these flies dropping a UV light after frantically reaching for it. With one hand, grab the rotary handle of your vise, and with the other position the Loon UV Orange Paint just over the bead. Begin to spin the fly using your vises rotary handle and slowly apply the orange UV paint. The centrifugal force caused by you spinning the fly will force the UV paint to mould into a spherical shape. Continue slowly adding UV paint until you feel comfortable with the size of egg you’ve created. DO NOT STOP SPINNING THE FLY AT THIS POINT! While your one hand is still spinning the fly, and you’re comfortable with the shape of your egg, put down the UV paint and grab your UV curing light. Begin to cure the UV paint, making sure to continuously move the light around the fly. If you position the light only on top, your sides will not get cured properly. The whole curing process with this fly will take upwards of a minute, so you will need to be patient. You’ll need to be sure the fly is fully cured, or it will be tacky and everything will stick to it. Once you’re certain the fly is cured, pop it out of the vise and marvel at the evil you’ve brought into the world. If you want to give an added touch to this fly, add some Hareline Dubbin White Para Post Wing/EP Fibers/McFLYLON to the front of the fly and cure it down with a clear thin UV cure. This will turn the look of the egg from un-fertilized to fertilized. I like to think that the tungsten egg looks almost like the real thing, but with the added bonus of being weighed down from the tungsten. These beauties will bounce along the bottom and allure even the most cautious of trout. These eggs are quick, simple, and are aesthetically pleasing. If you add these in your box, you will be sure to fool a fish or two at any point of the year.